Visit for 2019 American Eagles! 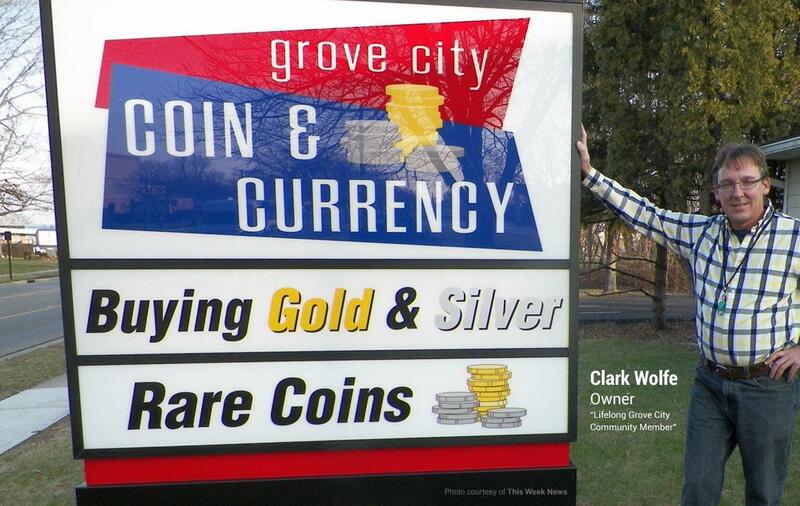 With over 70 years of coin experience on staff, we are the Columbus area's true coin, gold, and silver experts! Whether you've been working on your coin collection for years or have old jewelry to sell, our expert team is here to help with friendly, honest service. 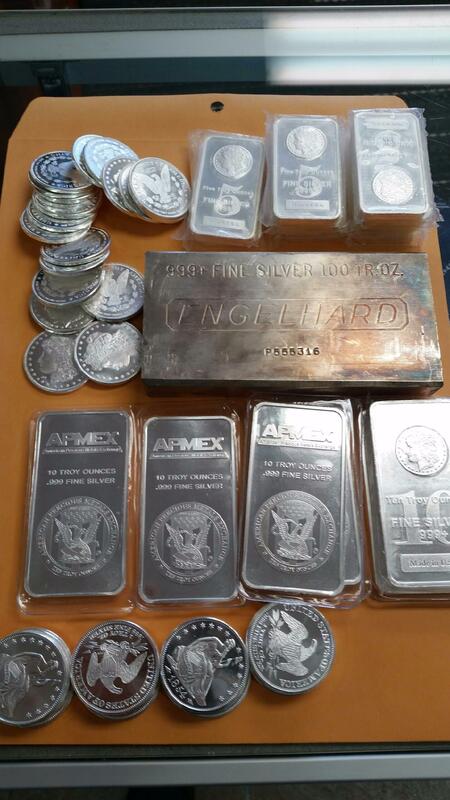 We buy and sell coins, jewelry, gold, silver, diamonds, platinum, paper currency, as well as other collectibles like knives, pocket watches, and flatware. 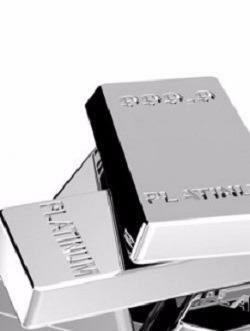 We base our payouts on the actual worth of the item itself, and not just the value of its metal - which means more cash in your pocket. 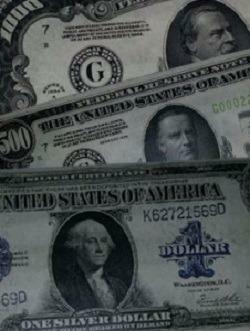 If you're looking to expand your collection of rare coins, our coin dealers can help you find your new favorite treasure. 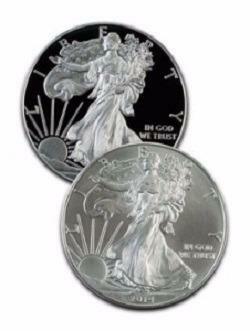 Let us restore your faith in gold buyers; visit or call today! 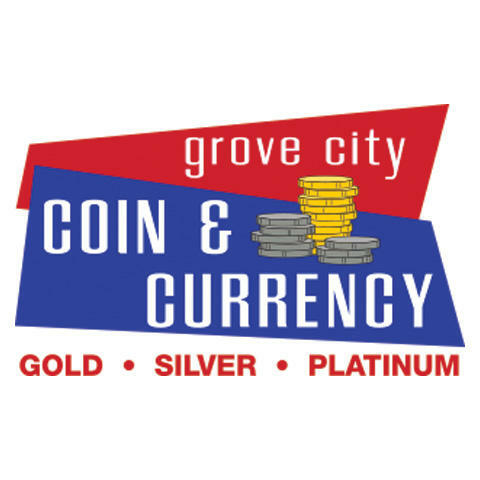 Currently there are no reviews for ' Grove City Coin & Currency '.